Rare opportunity to live in one of Actons most sought after age restricted communities surrounded by conservation land & hiking trails. Audubon Hill is a small association which includes 70 units, clubhouse, & tennis court. 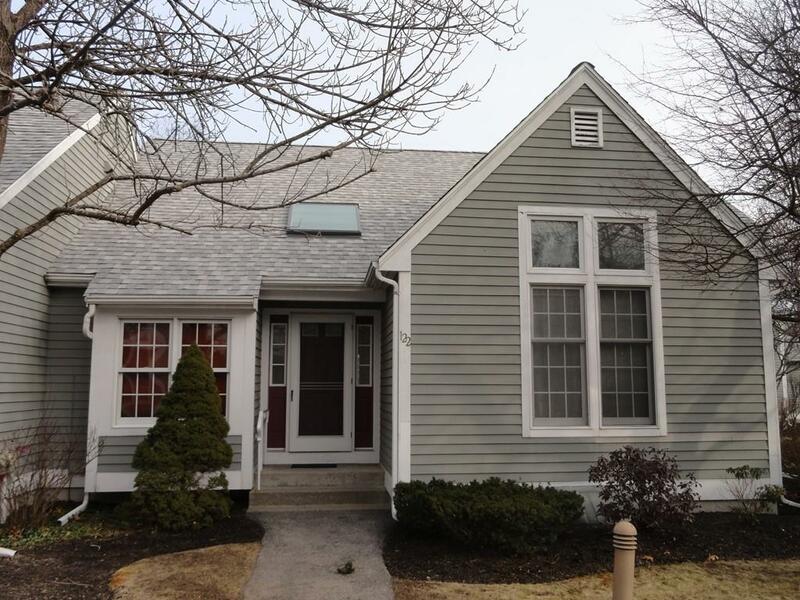 Close proximity to commuter rail & Actons new senior center yet nestled within a private enclave. The first floor consists of 2 bedrooms, 2 full baths, large living & dining area, spacious kitchen, & screened porch all with skylights, numerous oversized windows, & sunlight streaming in. Gleaming hardwood in the living area and new carpeting in bedrooms and lower level. Speaking of lower level.. Wait until you see this enormous, fully finished living area. Again you will be met by new carpets, lots of sunlight, outdoor access, and multi purpose spaces. The family room is expansive, there is an office or study area, and a walk in closet that could easily be converted into another room. All of this is open concept space so it can be transformed into anything you desire.